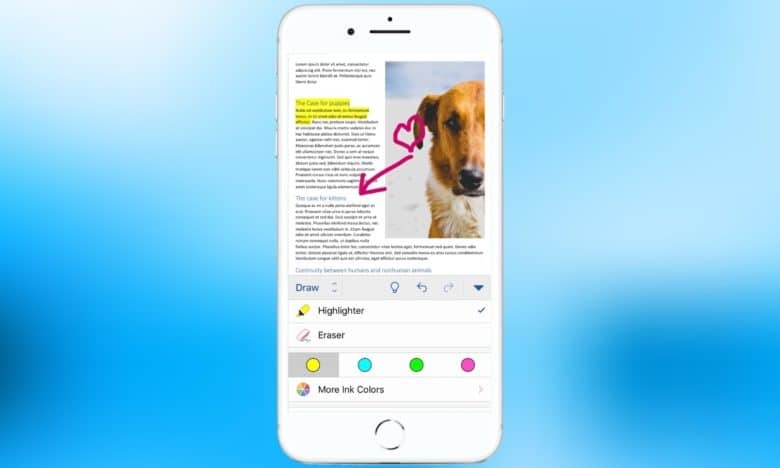 Microsoft Word is one of thousands of titles available only through app subscription fees. Apple wants developers to stop selling iOS applications and start renting them instead. The reason is simple: this forces users to pay more for software. Apple held a secret meeting in New York City last year to convince developers to give up charging users a one-time fee for apps, and go instead to reoccurring charges. At the meeting, the iPhone maker recommended offering multiple subscription plans, according to Business Insider. Reoccurring fees were described as a sustainable business model, versus selling software for a few dollars, or trying make money via in-app advertising. The App Store takes a 20 percent share of subscription fees, so the more money developers take in, the more profit for Apple. And it seems the April 2007 meeting has borne fruit. Apple reported last month that revenue from subscriptions is up 95 percent year-over-year. And CEO Tim Cook said “Revenue from subscriptions accounts for a significant and increasing percentage of our overall services business. What’s more, the number of apps offering subscriptions also continue to grow. There are almost 30,000 available in the App Store today,” during a recent conference call with investors. Microsoft Office 365 is a prime example. Stand-alone versions of Word, Excel, etc. aren’t available for iPad. Instead, the full versions of these applications are only available with a $69.99 per year fee, or $6.99 a month. While the goal of iOS subscription fees is to get more money from customers, iPhone and iPad users do get benefits. Companies that charge these fees have a reason to keep updating and improving their software. If the company lets their product languish, users take their money elsewhere. And subscription fees also pay for maintenance. Last year, the release of iOS 11 marked the end of 32-bit applications. A great many older apps that had been paid for with one-time fees disappeared from the App Store because the developer would have received no compensation for upgrading them to 64-bit. Naturally, that didn’t happen with subscription software.